4. Sample time:Usually, samples will be sent in 3 days after get the sample cost payment. Up to you by Air or Ship to your country. 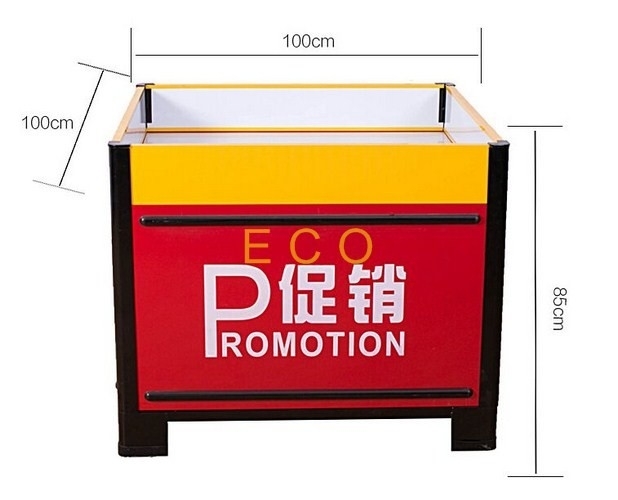 Display products, storage for supermarket,shopping mall,retail store etc. 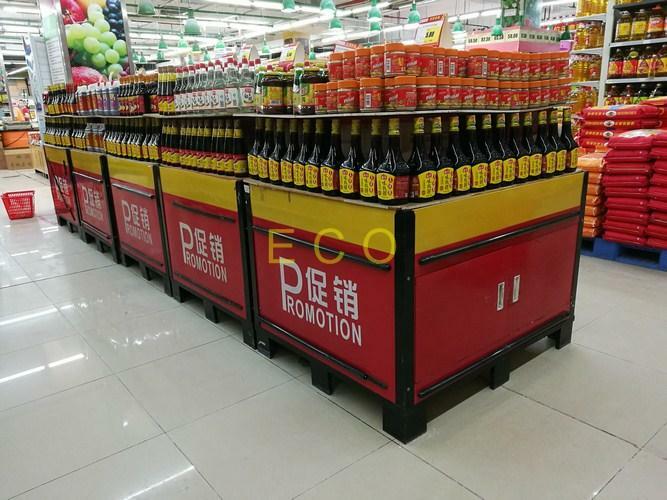 We could supply you all kinds of supermarket-used equipment, such as, supermarket shelf, promotion table, checkout counter, shopping basket, shopping trolley, vegetable shelf, stainless steel display rack, etc. If you are interested in our products, please inform us the listed information for a quick quotation.